AppSense allows a user’s application customizations to move to any managed device. The benefit of this for the user is obvious as it creates a seamless experience, reduces user frustration, and reduces service desk calls. 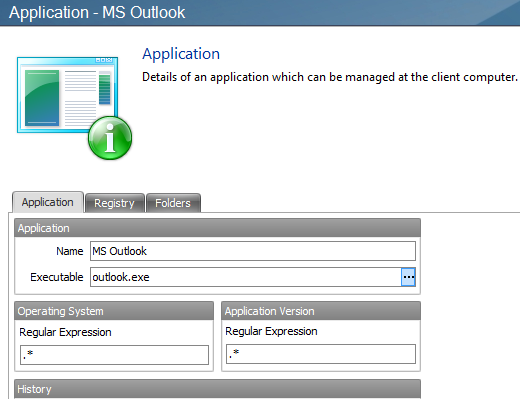 In this post, I’ll cover what I’m capturing to manage MS Outlook in AppSense. No surprises here, we’re going to capture the settings of outlook.exe. This exclusion is from AppSense best practice. The must include this registry key in the Desktop Settings. 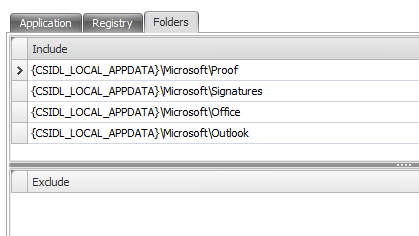 \Microsoft\Outlook Name cache, Address Books, Menu customizations, etc. For a further explanation of where Outlook stores user information, check out this article from OutlookPower magazine. We have Outlook 2010 /Exchange 2010, with Appsense. We are having errors when VDI is deployed to physical desktops. Outlook works ok in VDI, but the physical desktops with AppSense / VDI on them are returning errors on OAB updates, I’m suspecting it has something to do with .srs files being corrupted. Do you have any info or comments on that? I wish I did. I have been away from AppSense for over a year and didn’t try anything with Office 2010. Unfortunately I too must ask where you got this best practice document from? I too have gone through the documents available on MyAppSense under the Documents – Choose Product: AppSense Environment Manager. I’ve also spoken to AppSense tech support who are completely unware of any best practice documents in regards to personalisation management. If you could provide any further information in regards to this; I would be most grateful since I am just start to customise our personalisation settings. I will upload what I have. Hopefully it will be helpful. Look for my next blog post. These documents came from my AppSense sales engineer. He has since left the company and I’ve changed jobs and do not have AppSense in this environment. I would push your Sales Engineer for these documents. 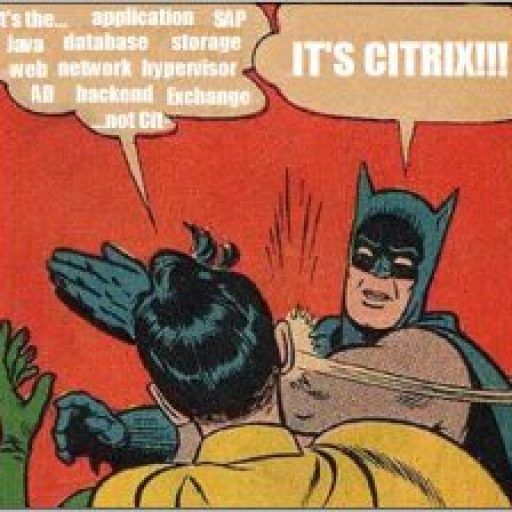 You mentioned the exclusion came from AppSense best practice. Can you tell me where you found these best practies? I’ve hunted all over myappsense and can’t find anything similar. You can get access to a lot of offical AppSense documentation if you register an account on myappsense.com. Click the Documents section and review what is out there.